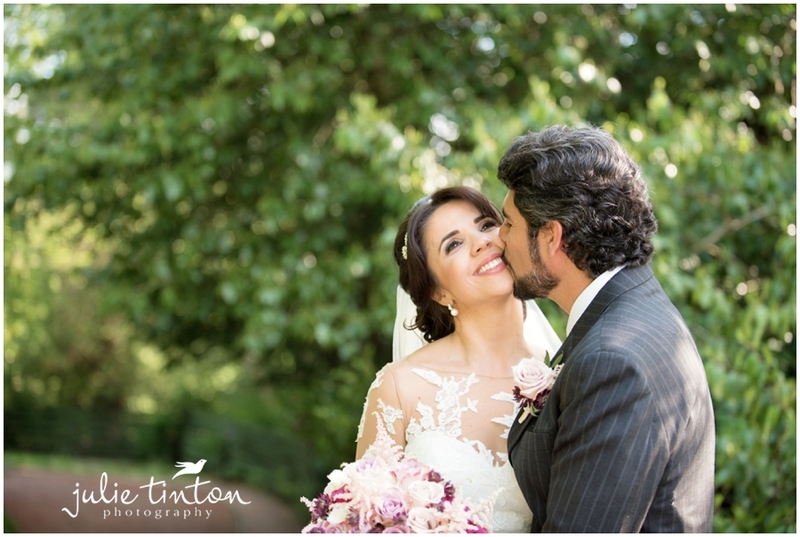 It’s always lovely when you’re asked to cover an intimate wedding with just the bride and groom! 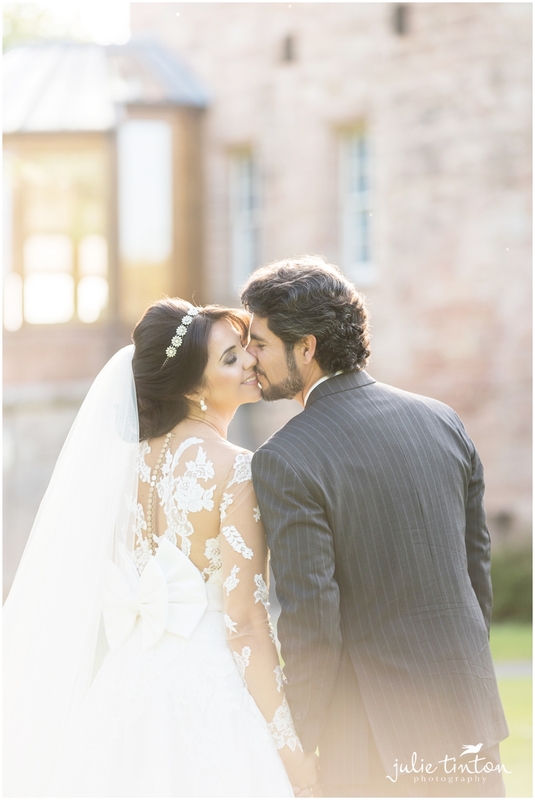 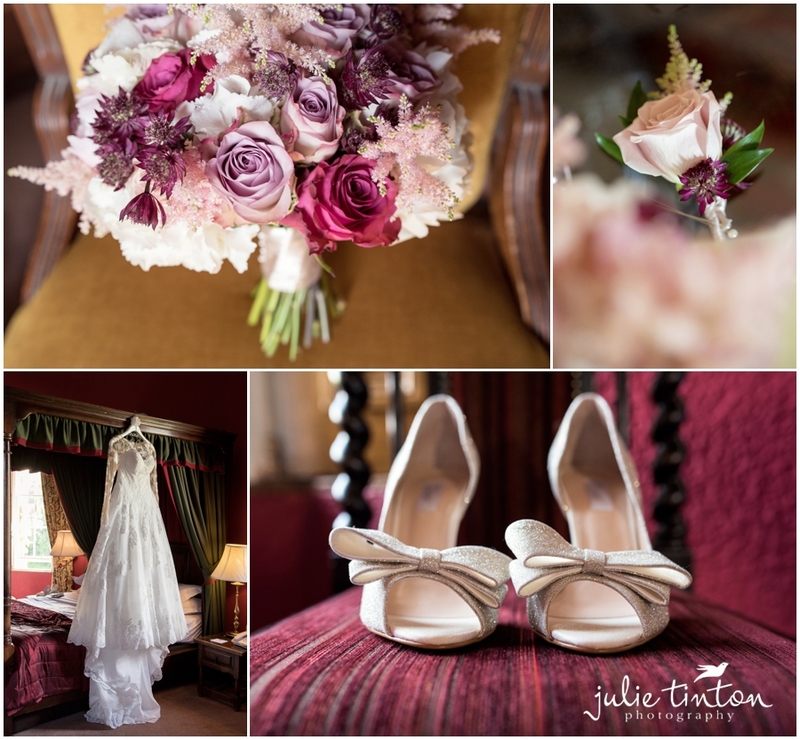 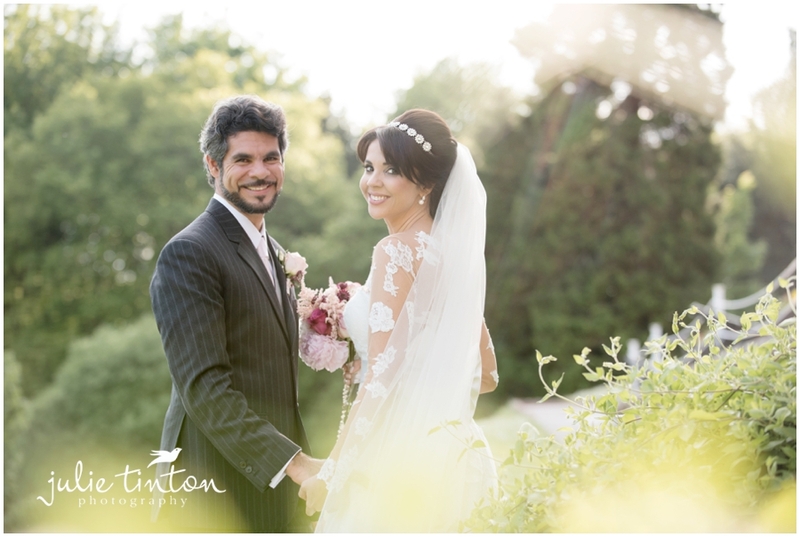 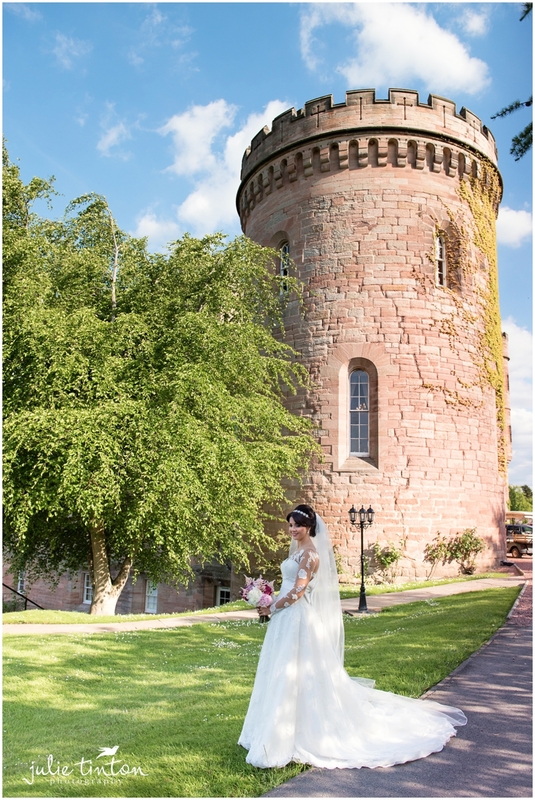 Andreza and Alexandre chose to marry at Dalhousie Castle all the way from Brazil. 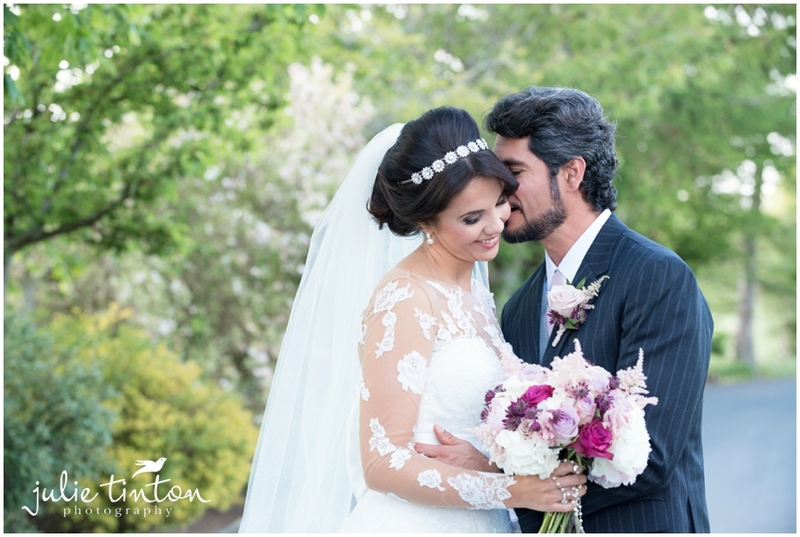 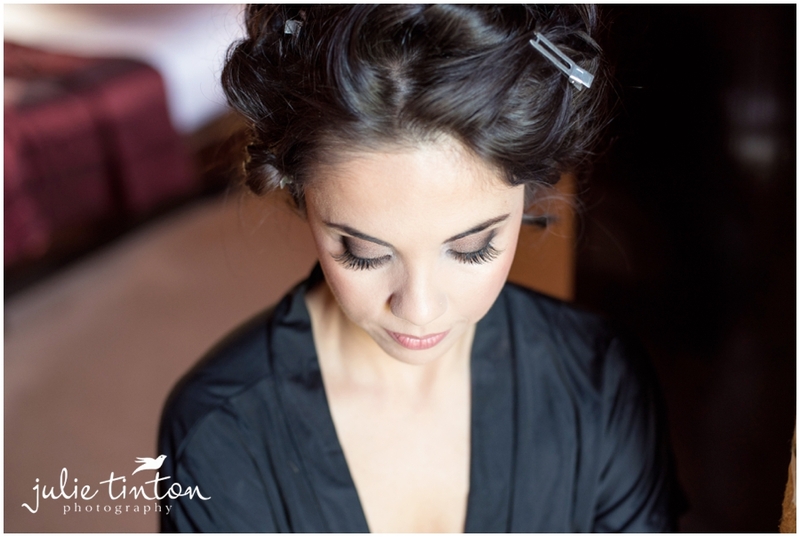 It was such a beautiful day and Andreza looked stunning, such a pretty bride! 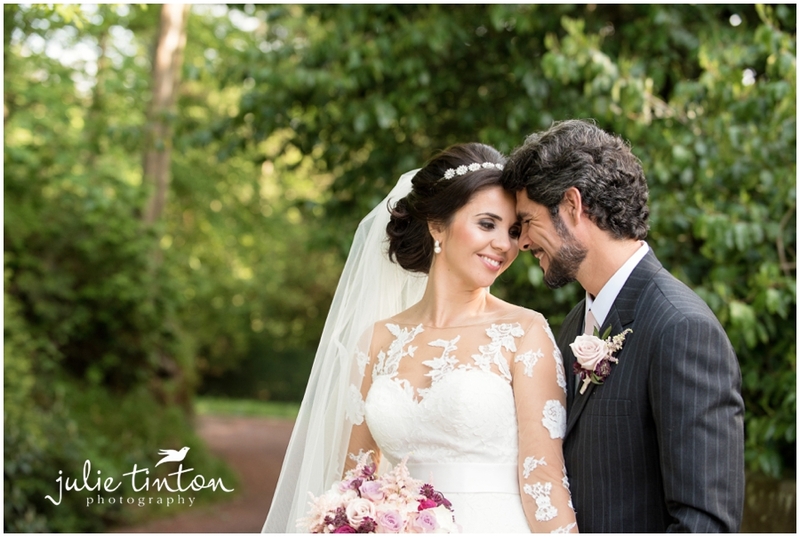 It was lovely photographing all their traditional wedding favours to keep all the Brazilian wedding traditions alive on the wedding day. 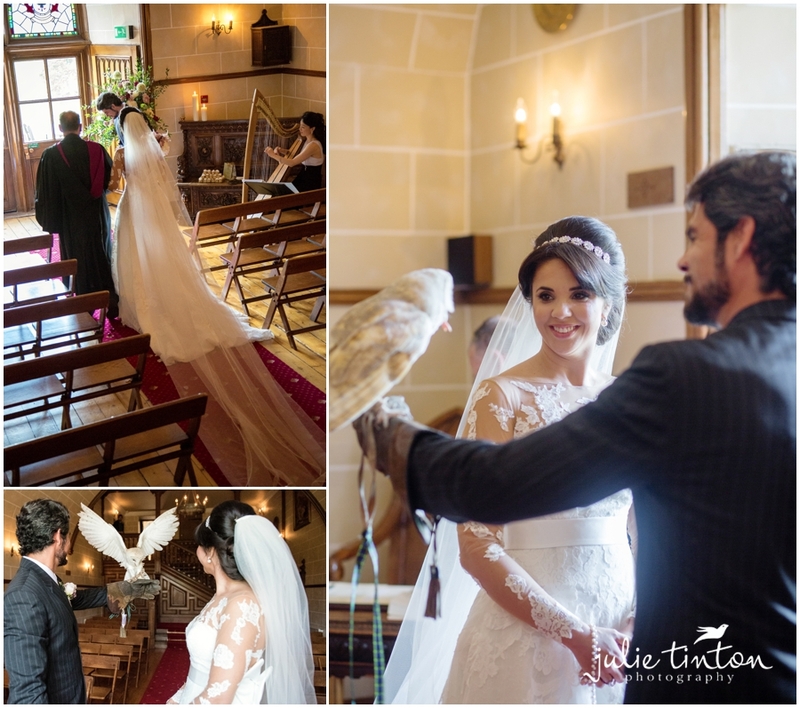 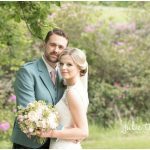 Andreza and Alexandre chose to marry in the Dalhousie Castle Chapel with an intimate, romantic ceremony and their rings delivered by the resident owl! 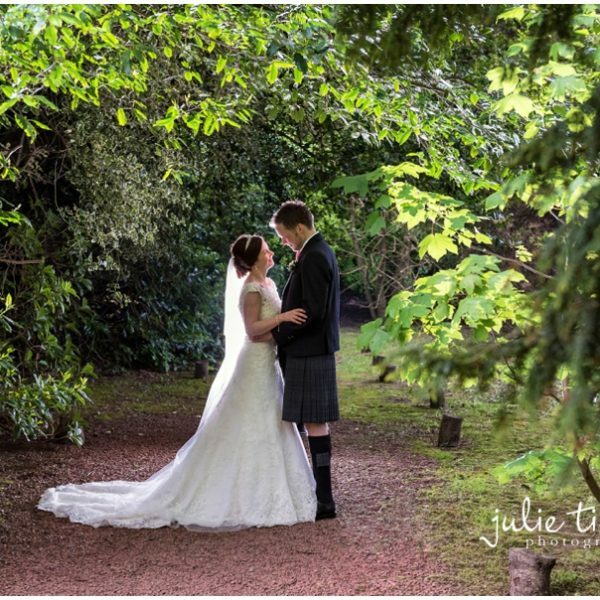 Afterwards we strolled through the gardens of the castle soaking up the sunny afternoon and capturing some lovely romantic images. 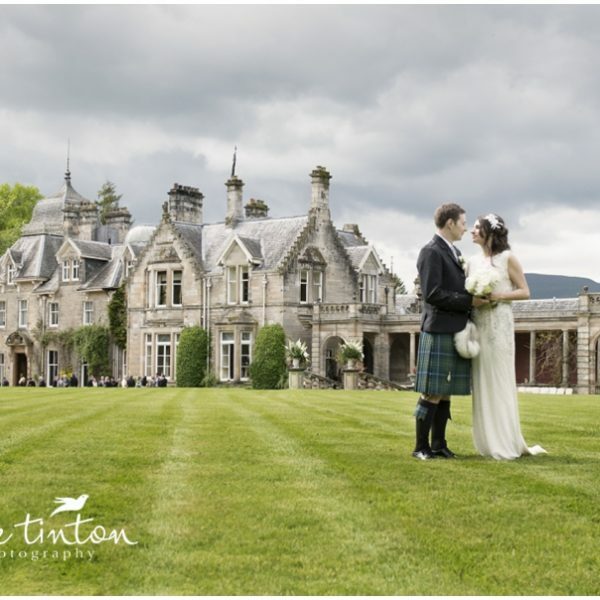 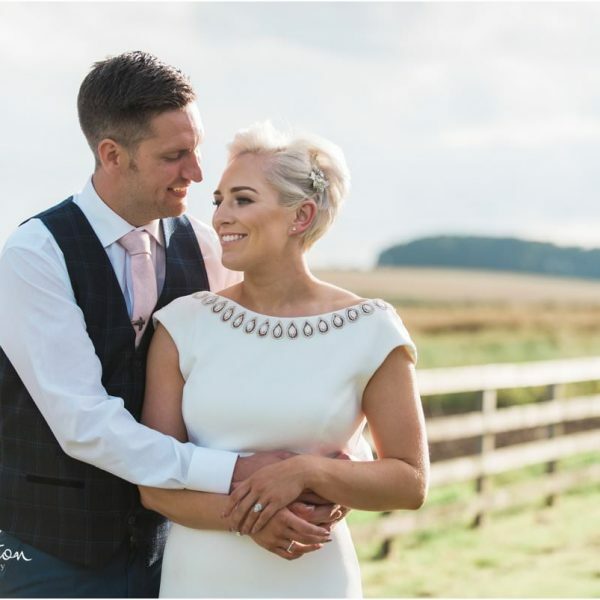 So relaxed and the perfect Scottish elopement. 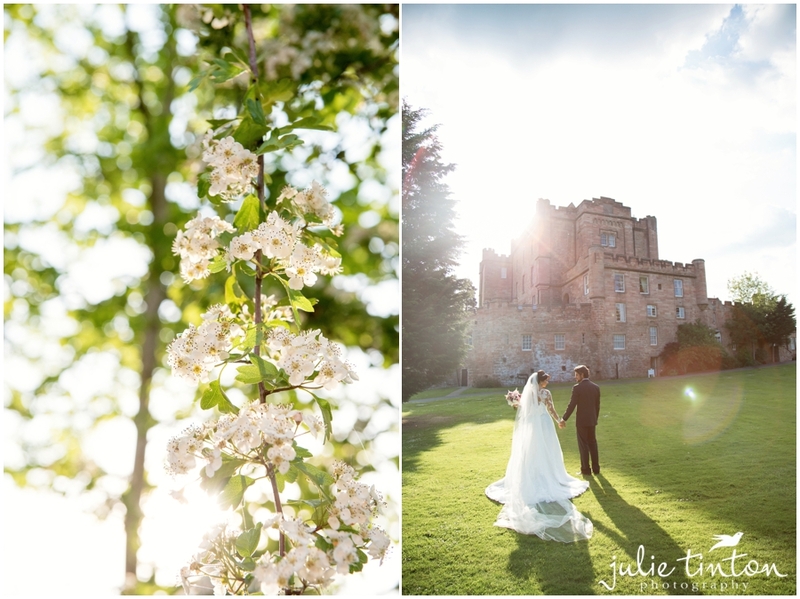 Working alongside, Laura Gray Hair and some special Scottish early evening sunshine, we had the most magical afternoon!